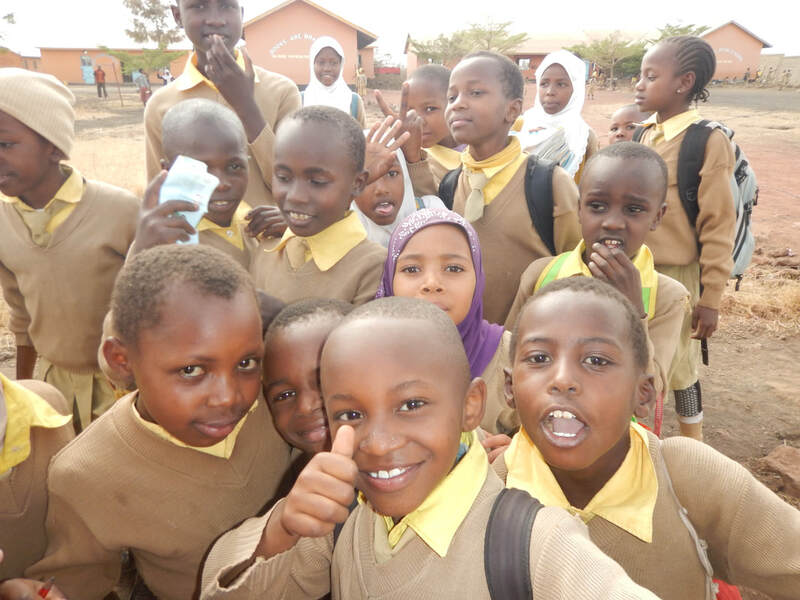 Mom2Mom Africa families and friends are currently supporting the education of over 65 children in Arusha, Tanzania. Individuals, small and large families, and even groups of families are working together and participating in the Urafiki Program. There are so many ways people have come together to support these children. You can also read more about our former students and students who are in need of support right now. 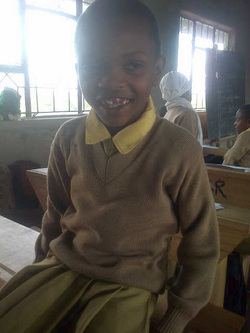 Abasi attends CHETI School C5 and is in Standard 5. He loves to play soccer with his friends! Abdul ​and his older brother, Mirambo, joined Mom2Mom Africa in November, 2016 after a chance meeting on the streets of Arusha, Tanzania. Abdul walks more than a half hour one way each day to get to school. Aisha became part of the Mom2Mom Africa family when she was 7 years old. Aisha lives with her parents. Her father, the family’s sole provider, works at weaving balls for children and sells them on the street. Aisha wants to be a teacher when she grows up and her favourite subject is learning the Kiswahili language. She loves to play netball and wishes to be successful in her studies. Aisha struggled in the public school system, but is excelling at CHETI. Her progress is remarkable! Ally and his cousin have been a part of the Mom2Mom Africa family since he was 7 years old. 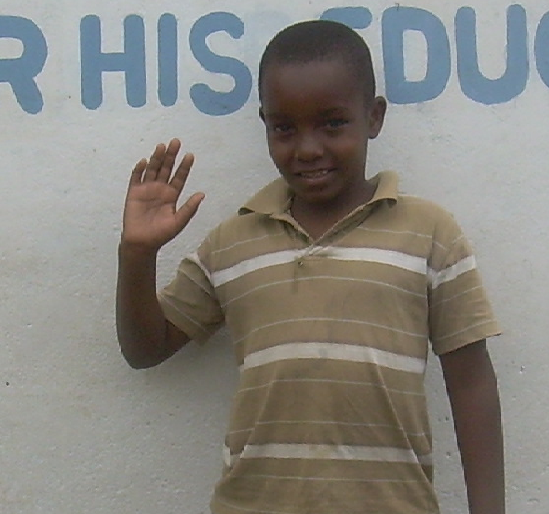 Ally wants to be a policeman when he grows up and his favourite subjects in school are Math, Kiswahili and Science. Ally loves to play football and his favourite colour is red. 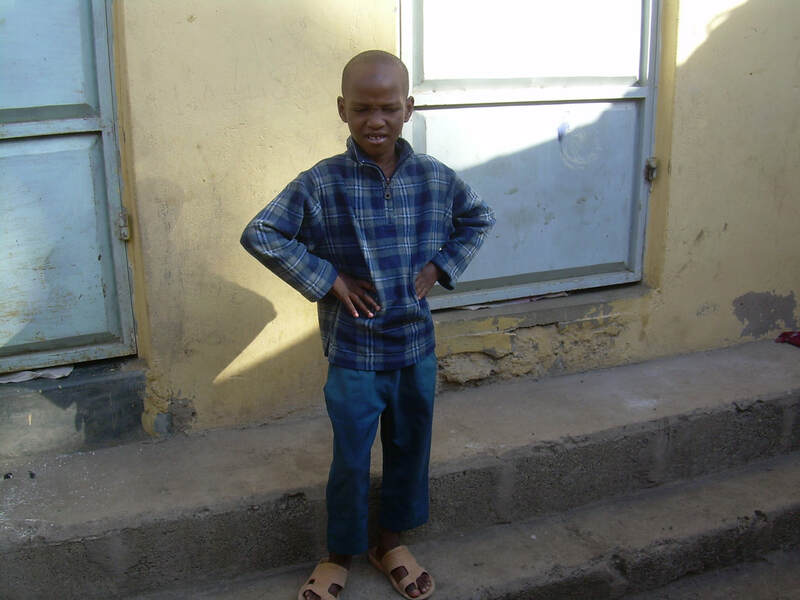 He is a quiet but kind boy, who loves playing with neighbourhood friends, Pascal, Emmanuella, Aisha and Joyce. Anasia and her sister Mwanahidi are part of the Mom2Mom Africa Urafiki Program. Anasia's father passed away in an accident and her mother supports her family by selling food at the market. Anasia has been a part of the Mom2Mom Africa family since December 2014. Anastazia wants to be a doctor when she grows up and her favourite subject is science. Anastazia loves playing Net Ball and her favourite colour is blue. She has been a part of the Mom2Mom Africa Urafiki Program since January 2014 and is excelling in her studies. Angel C. is a strong little girl who has survived some great hardships. Despite it all, Angel lives life to the fullest and shows up to school each day smiling and ready to learn. She has been part of the Mom2Mom Africa Urafiki Program since January 2014, and we are so excited to watch her progress in her studies. Angel E. attends CHETI school C5. She is in Standard 2. Angel R. and her younger brother live with their two aunts. 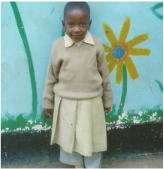 Angel was in public school but recently returned to CHETI thanks to a generous sponsor. She is so happy to be back at CHETI with her friends! Anna is from a Massai family where her father has two wives. Anna is one of 2 children from her mother. Her half-sister Justina and her half-brother Lais are also in the Urafiki Program. Anna loves to attend school and works very hard. She lives in the orphanage. Anneti lives with her mother who supports the family through selling vegetables at the market. Anneti has a smile that brings a smile to everyone else’s face! She is often the first to raise her hand to answer her teacher’s questions, and is often called upon to demonstrate what she has learned on the classroom chalkboard. She loves playing with all of her school friends! Awadhi and his cousin, Ally, have been a part of the Mom2Mom Africa family since Awadhi was 6 years old. He used to live with Ally's family, but has recently moved to the orphanage at C5. Awadhi wants to be a doctor when he grows up. He loves to play football. His studies have improved dramatically over the past few years. We are very proud of all of his hard work! 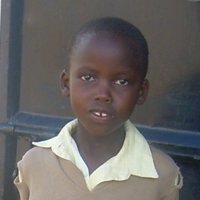 Baraka is one of ten children. He lives at the orphanage and is now attending secondary school. Bernadeta has been a part of the Mom2Mom Africa family since 2012. Bernadeta wants to be a teacher when she grows up and her favourite subject is Math. Bernadeta loves to play rope and she wishes to be a good leader in her life. She is a quiet but kind little girl, who loves playing with her close friend Joyce. Bernadeta's brother Daniel J. is also a part of the Mom2Mom Africa Urafiki Program. Bony is one of three boys in his family. Both parents have passed away and the boys take care of each other. Bony has become a part of the Mom2Mom Africa Urafiki Program and is currently attending Habari Maalum College, studying graphic design and videography. Brighton has been a part of the Mom2Mom Africa family since 2013. Brighton lives in the local orphanage as his grandmother is unable to fully support him throughout the week. In every picture we get of Brighton, he has a big smile on his face. Brighton wants to be a pilot when he grows up and his favourite subject in school is Math. He loves to play football and loves the trees, peace, food and care in his village. Caren is the oldest child in her family. Her cousin, Emanuella, is also part of the Mom2Mom Africa family. Caren's mom works as a seamstress in the neighbourhood. Caren is one of the most outgoing and extroverted little girls in her class. She loves being the center of attention and being at school with all of her friends. She is an extremely affectionate and caring little girl. She is thriving in the nursery program. Daniel D. has been part of the Mom2Mom Africa Urafiki Program since June 2014. 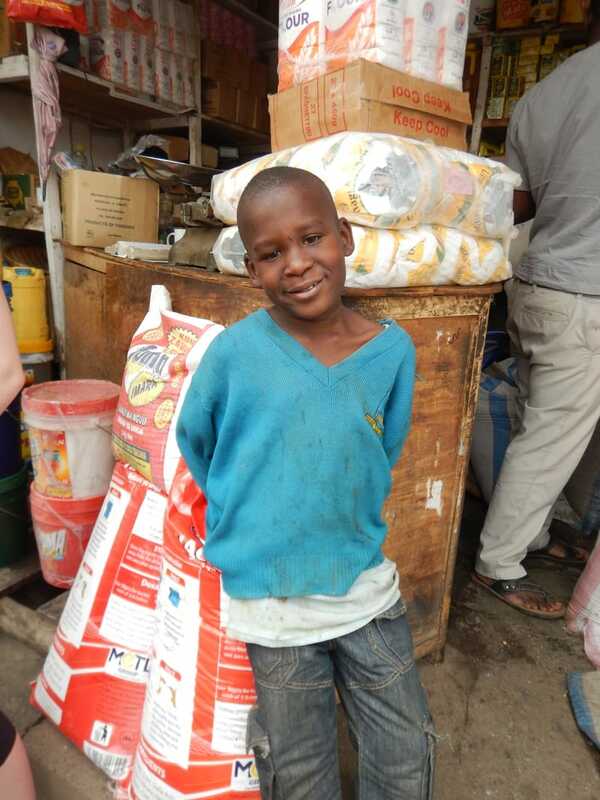 Daniel was living with his aunt and uncle, but has moved home to live with his family now that a Mom2Mom Africa family has sponsored him to attend school. Daniel is Anastazia's brother. Daniel J. is raised by his mother and father. His sister Bernadeta is already a part of the Mom2Mom Africa Urafiki Program and his sister Jennipher is awaiting support from a family. 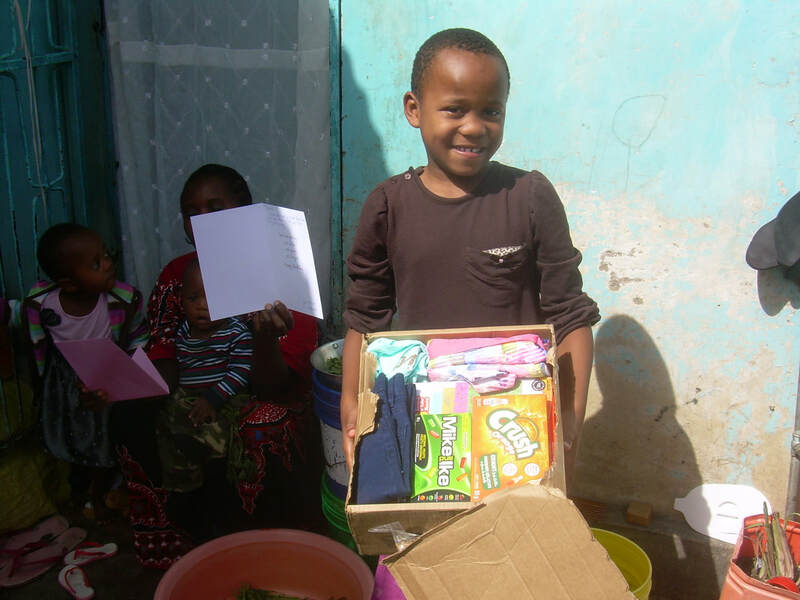 Daniel has been a part of the Mom2Mom Africa Urafiki Program since December 2014. David is one of three boys in his family. Brothers Bony and Yusuph are both students in the Mom2Mom Africa program. Both parents have passed away and the boys take care of each other. 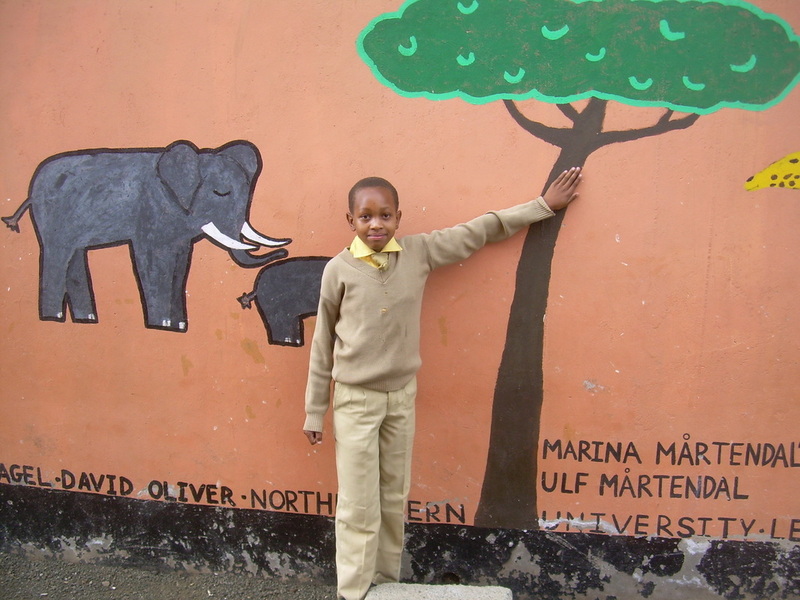 David has been a part of the Urafiki Program since June 2014 and is currently attending Meru Primary School, with the hope of attending secondary school in the near future. Debora S. is one of four children in her family. Debora's sister Glory is also part of the Urafiki Program. Debora's father passed away in 2008 in a bus accident and her mother is a seamstress. 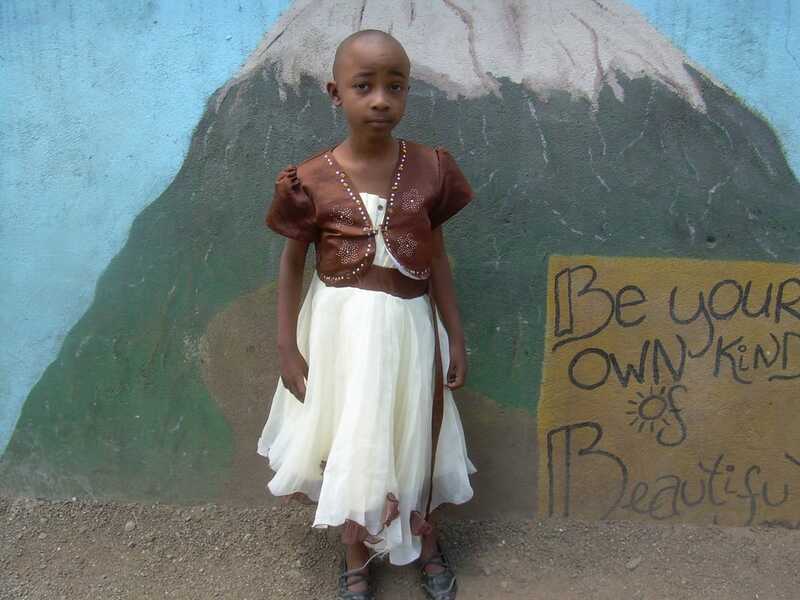 Debora currently lives at an orphanage as her family is unable to support her. Debora became a part of the Mom2Mom Africa Urafiki Program in September 2014. Dorcas Jo. has been part of the Mom2Mom Africa Urafiki Program since January 2014. She has overcome many obstacles in her short life but is excelling in her studies. Dorcas travels to school each day with her mother, who works as a cook at Cheti School 1. We are so happy to have this bright little girl in our program! Dorcas Je. lives with her mother, who is a teacher at CHETI and her father, who is a priest. She has one brother, Baracka, who also attends CHETI. Dorcas' mother has also invited Yunisi to live with their family, as her own family was forced to move away to find work. Dorcas is very tall for her age. She does well in school and studies hard. 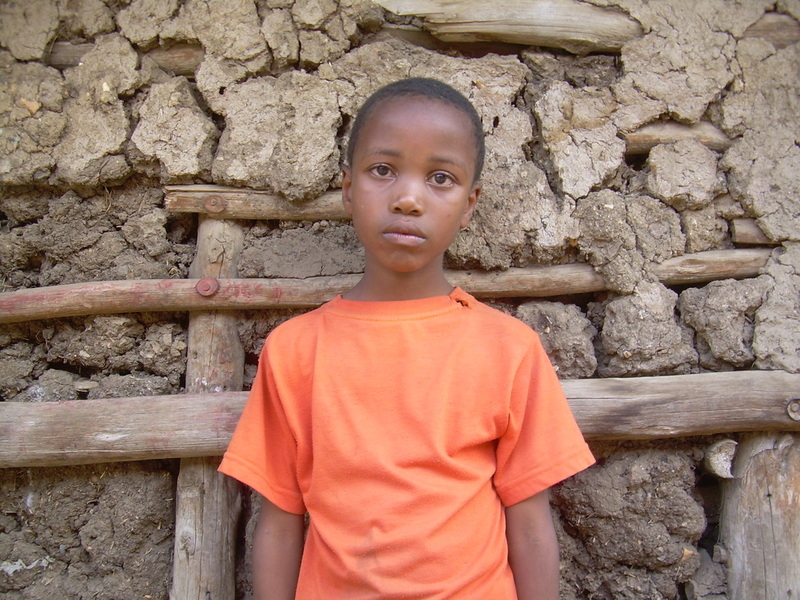 Elias is one of eight children being raised in a Massai family by his father and his two wives. 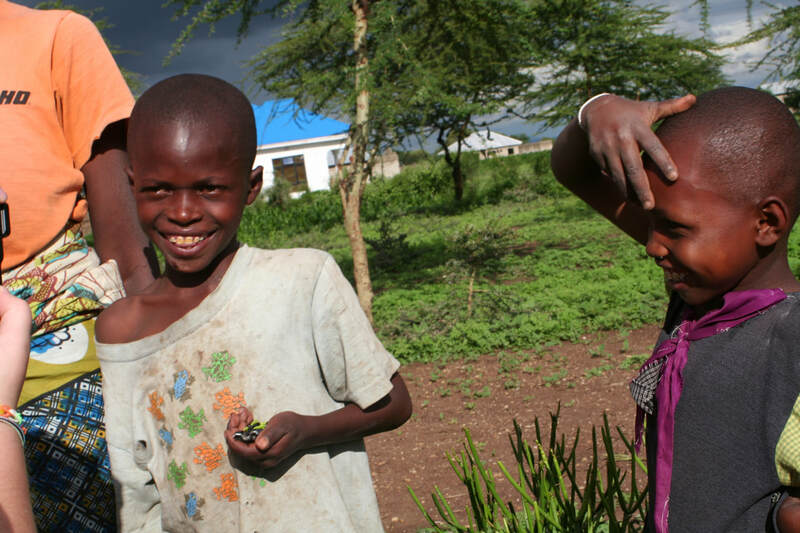 Elia's family could no longer support sending him to school when he became a Mom2Mom Africa Urafiki Program student. Emanuel is a quiet little boy. His mother recognized the value of education, and approached Mr. Zuma to accept her son at the school. She is thrilled that he is now part of our program. 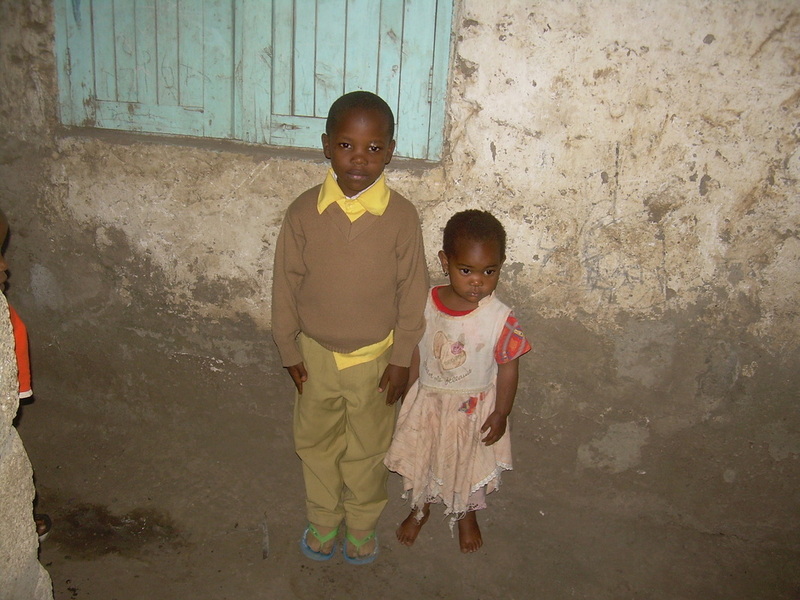 Emanuel loves playing with his little sister at home, and all of his nursery school friends. He has been part of the Mom2Mom Africa Urafiki Program since January 2014. 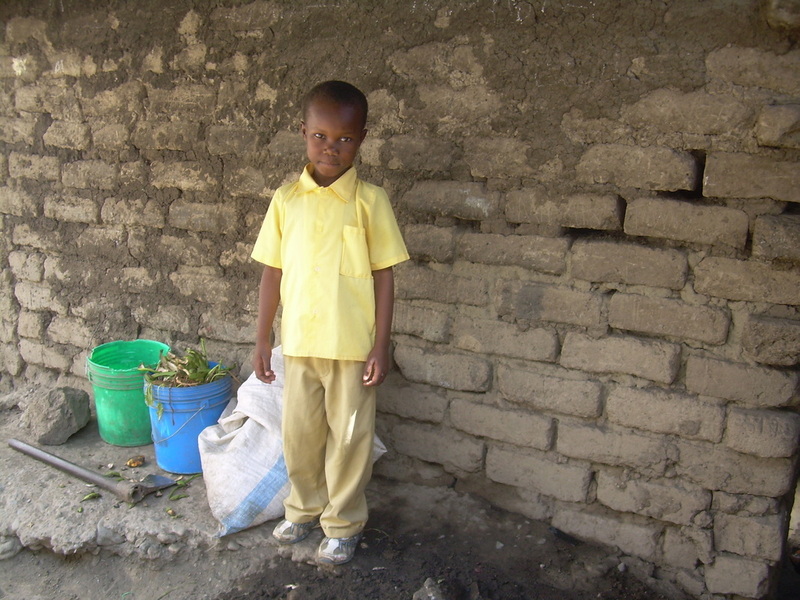 Because of his hard work, he is thriving at school! Emmanuela has been a part of the Mom2Mom Africa family since she was 6 years old. She lives with her Aunt and Uncle (Caren's family). 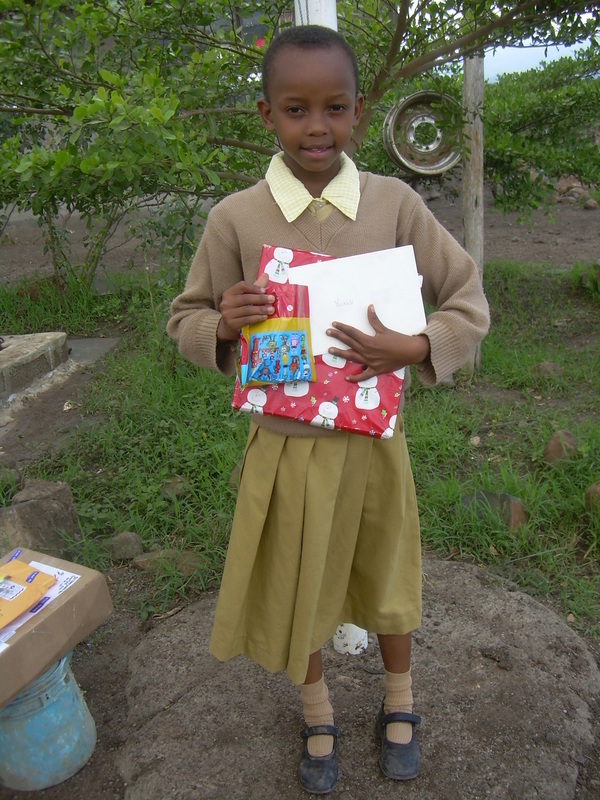 Emanuela wants to be a tailor when she grows up and her favourite subjects are Math, History and Kiswahili. Emanuela loves to play The Rede Game and loves the way people in her village assist each other. She is a kind, compassionate and outgoing little girl who loves to play with her neighbourhood friends, Aisha, Pascal and Ally. Ester is one of 7 children whose mother supports the family by selling vegetables. She lives right around the corner from the CHETI 1 School. Before enrolling in CHETI 1, Ester would listen to all of the student singing at CHETI 1 and learn the songs. One day, as Mr. Zuma was walking in the neighbourhood, he overheard Ester singing CHETI school songs. He was so touched that he promised her that she could attend school as soon as he found a family to support her. Ester has been a part of the Mom2Mom Africa Urafiki family since November 2013 and works hard each day to be successful in her studies. Fatuma has been a part of the Mom2Mom Africa family since she was 5 years old. Fatuma lives at the C5 orphanage with her sister, Habiba. 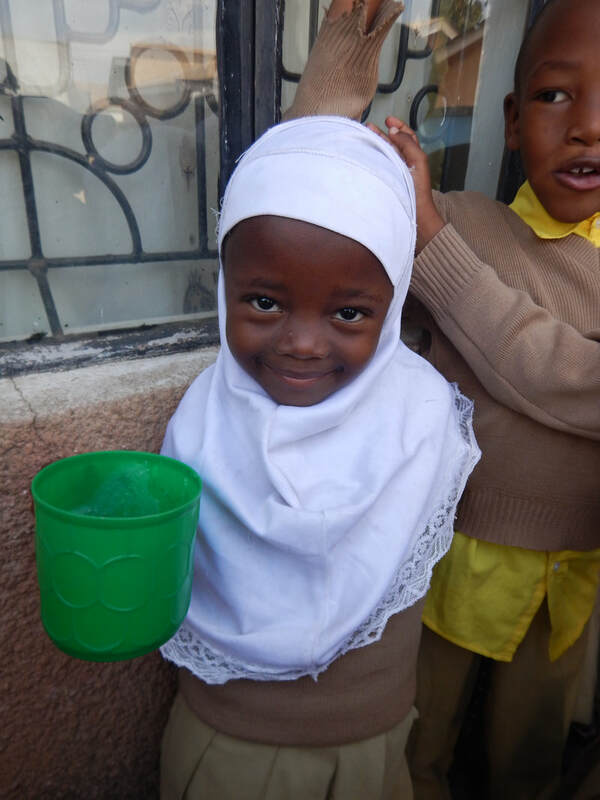 Fatuma wants to be a teacher when she grows up and her favourite subject in school is Kiswahili. She loves to play rope and wishes to be successful in her studies. 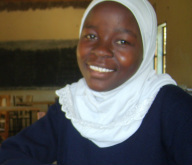 Fatuma always has a big smile on her face and works hard in school. We are so proud of her! Felister wants to be a doctor when she grows up. Given her excellent grades, we think she will make this dream a reality. Her favourite subject is Math. Felister loves to play Netball. She also loves to play rope and is very talented at skipping! She loves to hang out with her best friends Leah and Prisca! 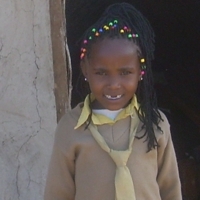 Felister would like to continue to stay in school and get an education. Frank lives with his mother and has 4 siblings. His father passed away in 2009. Frank has been a part of the Mom2Mom Africa Urafiki Program since December 2014. Gervas comes from a family of five children, all being raised by his mom who suffers from a terminal illness. His mother sells vegetables to support her family and cannot afford to send Gervas to school. Gervas has been part of the Mom2Mom Africa Urafiki Program since May 2014. Gladyness' mother can't work because of illness. Gladyness is in nursery school. Glory G. is one of our newest students. She lives with both parents, as well as her younger sister. 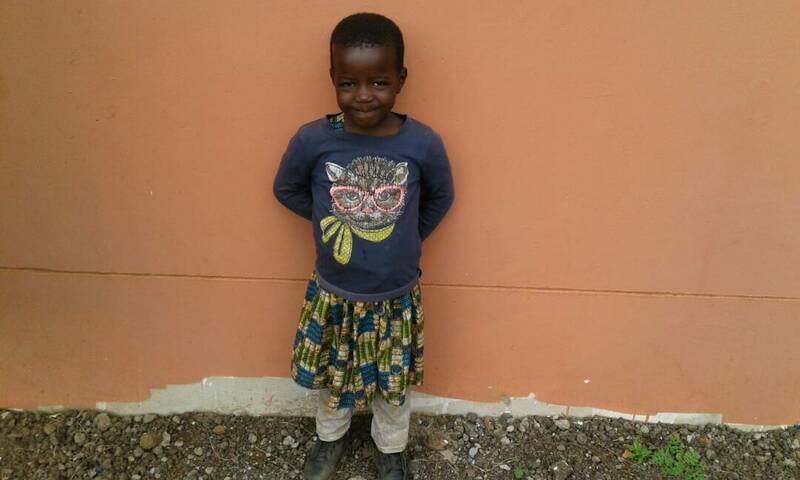 Glory S. is a friendly and outgoing little girl, who made an immediate connection with her sponsor when they first met in July 2014. She is one of four children and her sisters attend CHETI School schools as well. Glory's sister Debora is also part of the Urafiki Program. Glory became a part of the Mom2Mom Africa family in July 2014. 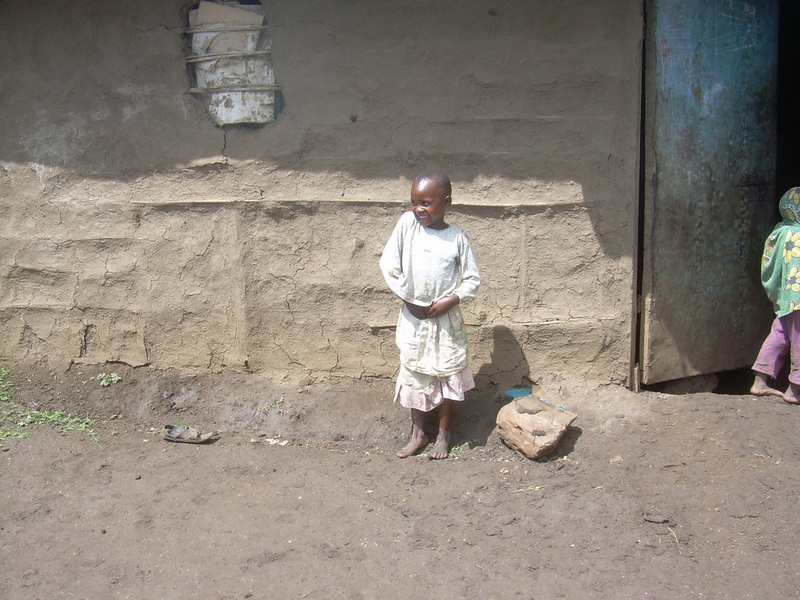 Habiba lives at one of the CHETI schools with her parents, sister and two younger brothers. Three of her siblings are also part of the Urafiki Program. Her parents work at C4. 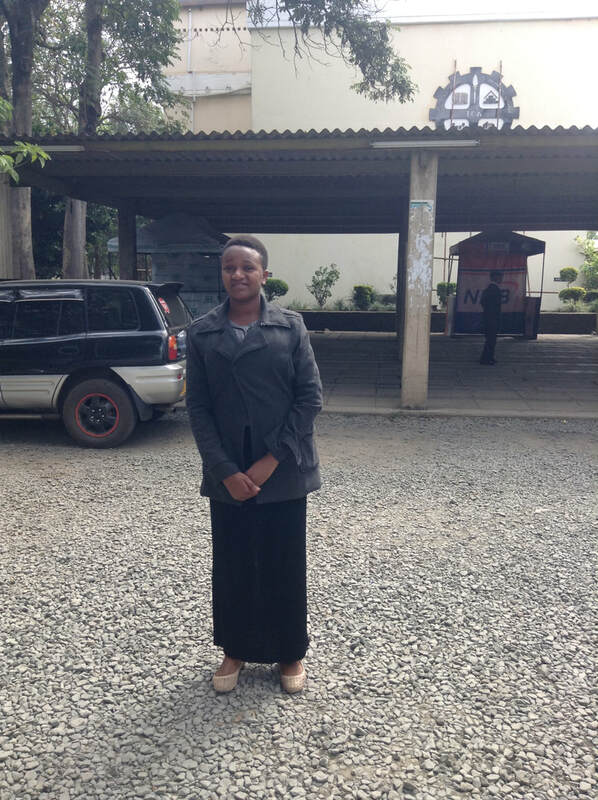 Happyfania is studying to be a laboratory technician at the Arusha Technical College. She is in her second year of studies. Haruni is raised in a Masai family and became part of the Mom2Mom Africa family in July 2014. His sister, Jedida, is also in the Mom2Mom Africa Urafiki Program. Haruni is an outgoing and adventurous little boy. He is thrilled to be able to attend school with his older sister! Helen has five siblings and lives with her grandmother. 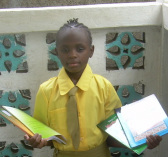 Helen wants to be a teacher when she grows up and her favourite subjects are English, History and Math. Helen loves to play Netball and her favourite colour is yellow. She wants Canadians to know that people in her village really love each other. Helen has been part of the Mom2Mom Africa family since early 2014. Hidaya lives with her mother and younger sister, Sauma. Hidaya's mother has a small business of baking and selling maize/corn. 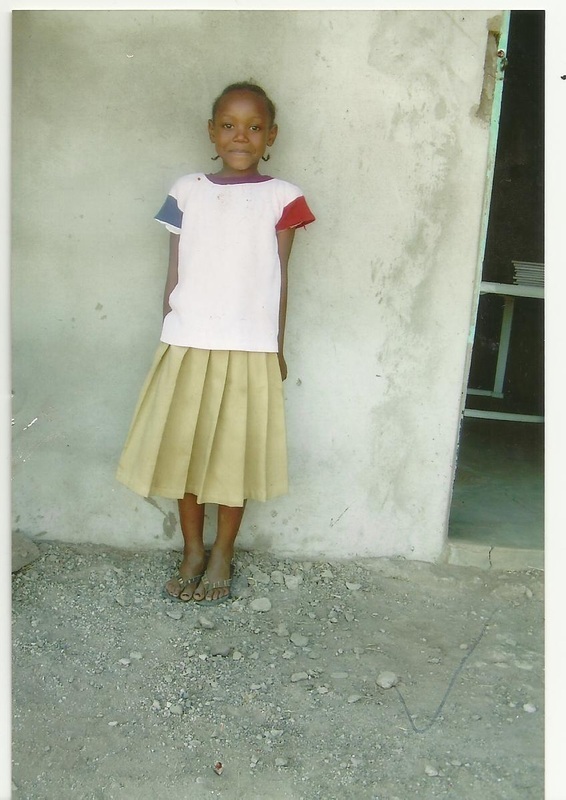 Thanks to a new sponsor, Hidaya was able to return to CHETI after attending public school. She loves playing with all of her new friends. 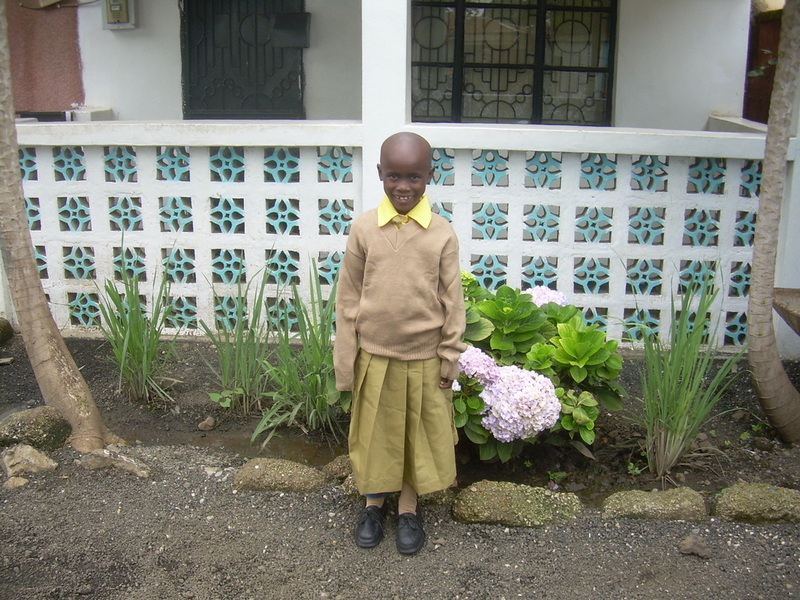 Hosiana attends CHETI School C5 and is in Standard 4. She is a hard-working student, who often ranks highest in her grade level. Husna loves going to school. Her favourite subject in school is drawing. When she is at home she likes to play tag, football and help her Auntie clean the house. Her favourite foods are chips and donuts. She loves playing in the sun and wearing dresses. Husna is thriving at school! Ibrahim H. attends the nursery program. Both parents are too sick to care for him, so he is looked after by older siblings. 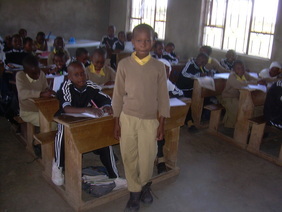 Ibrahim M. is a secondary school student at Arusha Secondary School. He is the older brother of Queen, in our program. Inocent is the youngest of five boys. His mother struggles with illness. Inocent's older brother, Gervais, is also part of the Urafiki Program and now attends secondary school. Irine is a bright little girl studying in the nursery school program. She enjoys spending time with her friends at school and in their neighbourhood. Irine has been part of the Mom2Mom Africa Urafiki Program since January 2014 and we are so excited to watch her thrive at CHETI. James is one of four children. His father passed away. 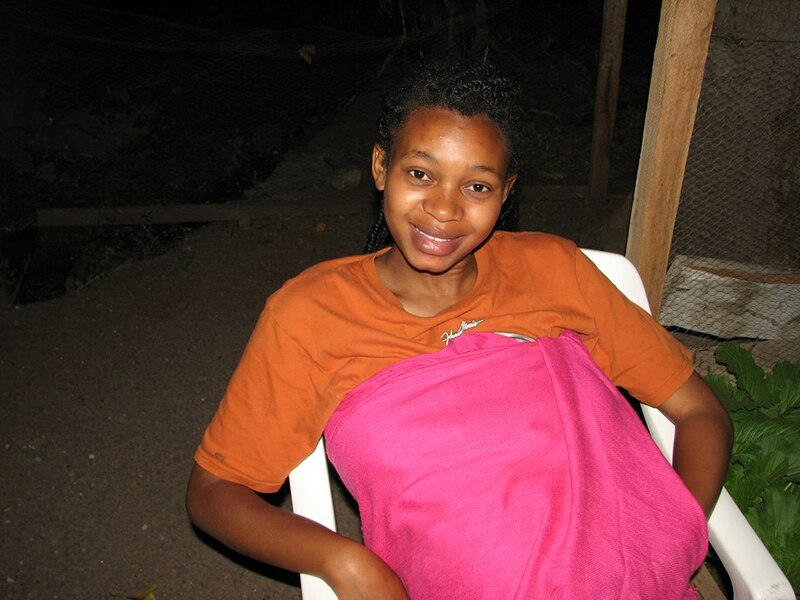 Janet J. lives with her mom and younger sister, Anneti (also in the Mom2Mom Africa family). 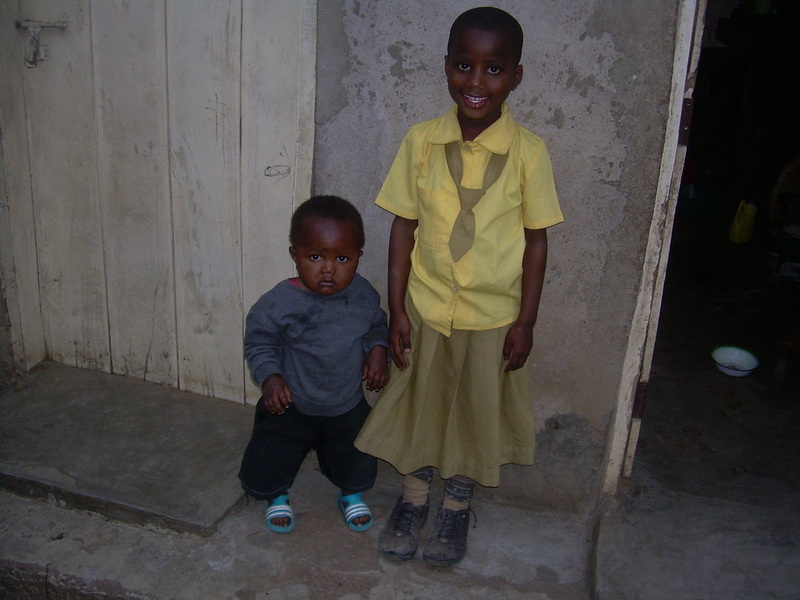 Janet was attending public school but is now able to attend CHETI with her little sister. Their mother is so happy to have both girls together at an english medium school. Like Anneti, Janet loves to smile! Janet S. lives with her mother, who is unable to support her studies. Jedida wants to be a pilot when she grows up. Her favourite subject in school is Math. She loves to play Netball and loves the houses and flowers in her village. 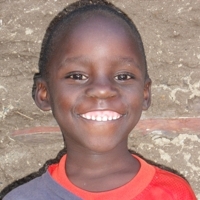 Jedida loves to play with her friends at school and always has a huge smile on her face. She studies hard and thrives at CHETI. Her sponsor recently bought her a bicycle so that she could get to school safely and quickly each day. Jennipher lives with her parents, brother Daniel, and cousin Bernadeta. For years, she has watched them attend CHETI as Mom2Mom Africa students. She was recently given the opportunity to join them at CHETI and is thrilled! Jesca E. is a determined little girl. She is part of a traditional Maasai family living in a rural area outside of Arusha. Before her Mom2Mom Africa Urafiki family purchased her a bicycle, Jesca would bravely walk for approximately 1.5 hours to and from school each day. Jesca loves to play with her little sister Maria. Jesca J. lives quite far from the school but never misses a day. She lives with her father and sister. Joel ​is being raised by his mother, who, on her own, cannot afford to send him to school. Joel is in primary school at CHETI C5. Joyce has been a part of the Mom2Mom Africa family since she was 3 years old. 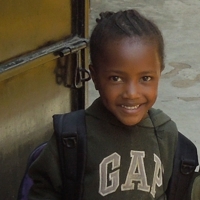 She started in the nursery program and now attends as a Standard 1 student. Joyce lives with both of her parents. 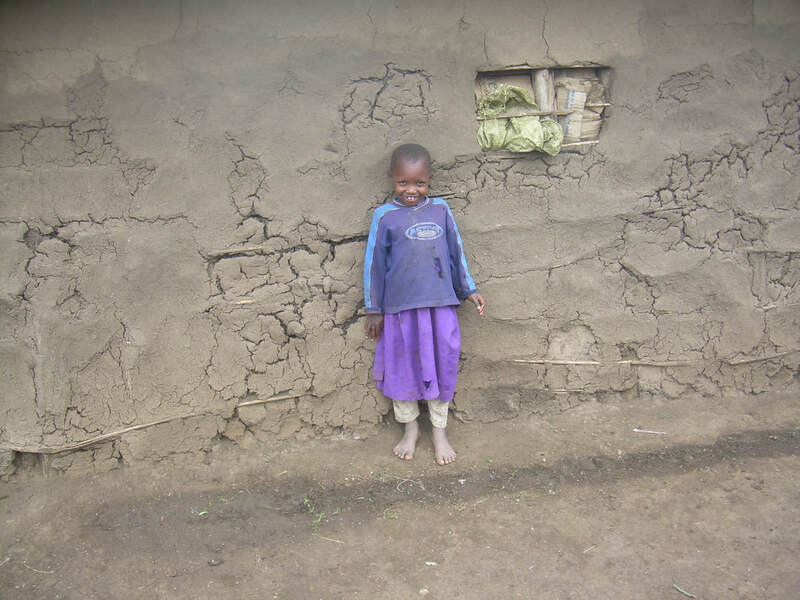 Her mom burst into tears the day she found out that Joyce was going to be able to go to the local CHETI school. Joyce loves playing with her best friend Bernadeta! Her smile is bright enough to light up any room! Judith B. lives with her mother and wants to be a teacher when she grows up. Her favourite subjects are Kiswahili and English. She loves to play dangerous lion and she wishes to continue to study hard. 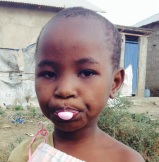 Judith has quite the sweet tooth and loves chewing gum! She attends school each day with a smile on her face and a great work ethic. Judith G. has four siblings and her parents support their family by fetching water to sell to their neighbours. Judith wants to be a teacher when she grows up and her favourite subject is science. Judith loves to play with dolls and her favourite colour is red. Judith is very bright and is thriving at CHETI. Her parents are incredibly proud of their little girl! 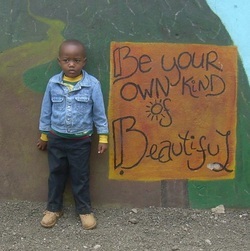 Justina is one of fifteen children and is raised in a Maasai family. She lives with her father and his two wives. Justina has been part of the Mom2Mom Africa Urafiki Program since May 2014. 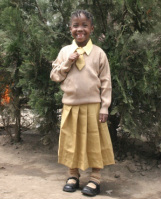 Justina will be attending CHETI 4 School and she and her sister are the first in their family to attend school. Kamillion is the youngest of three children. His parents are unable to pay his school fees. Kauthari is one of three children. Both parents have passed away. She lives with her grandmother. 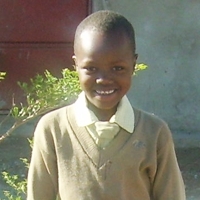 Lais lives with his family and attends CHETI 4 school. Two of his sisters, Anna and Justina, are also part of the Urafiki Program. Lais begged Mr. Zuma, the school director, to let him attend school with his sisters. 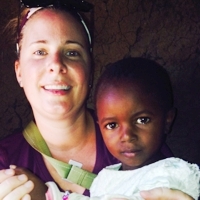 Lais has been a part of the Mom2Mom Africa family since July 2014. Latifah joined Mom2Mom Africa in June, 2015. We first met her in 2013 when we visited her family but she was too young to attend school at that time. Since then she has been wanting to join her sisters at school. She lives with her parents in two rented rooms. Latifah's two older sisters are also part of Mom2Mom Africa. Zamda attends CHETI C5 and Rukia is studying to be a Montessori teacher (second year of college program). Leah has been a part of the Mom2Mom Africa family since 2013. Leah currently lives in an orphanage during the week. Leah is very bright and wants to be a pharmacist when she grows up. Her favourite subject is Math. Leah loves to play Netball and loves the “division of labour and unity in her village”. Her best friends are Felister and Prisca. The girls love to skip rope together during their spare time. Leah's sister, Naomi, is also part of the Mom2Mom Africa program. Lidya has been a part of the Mom2Mom Africa family since May 2014. Lidya has three siblings and lives with her grandmother. Her parents live nearby but are unable to take care of her. Lidya loves to climb trees and draw pictures. Lucas wants to be a pilot, and loves to study science and math. Lucas loves to play football and loves how everyone in his village respects each other. Lucas has been a part of the Mom2Mom Africa Urafiki Program since March 2014 and we look forward to watching him succeed at CHETI. Lucy​ lives at the orphanage. Her best friend is Nay. They both love to dance and spend time with their friends. Lucy is also quite the ball hockey player! 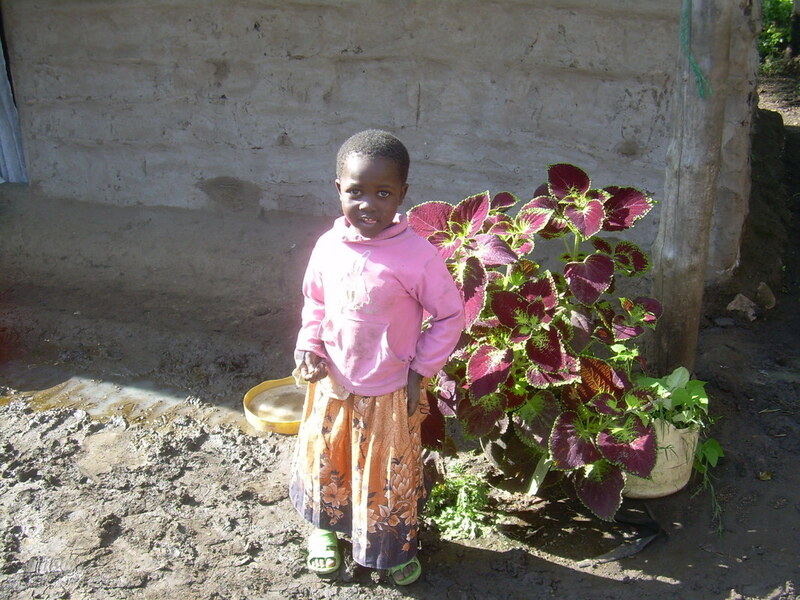 Marieta lives at the orphanage near CHETI 5 School along with some of our other students. Her father and two siblings passed away and her mother earns money by working for local farmers, in their crop fields. 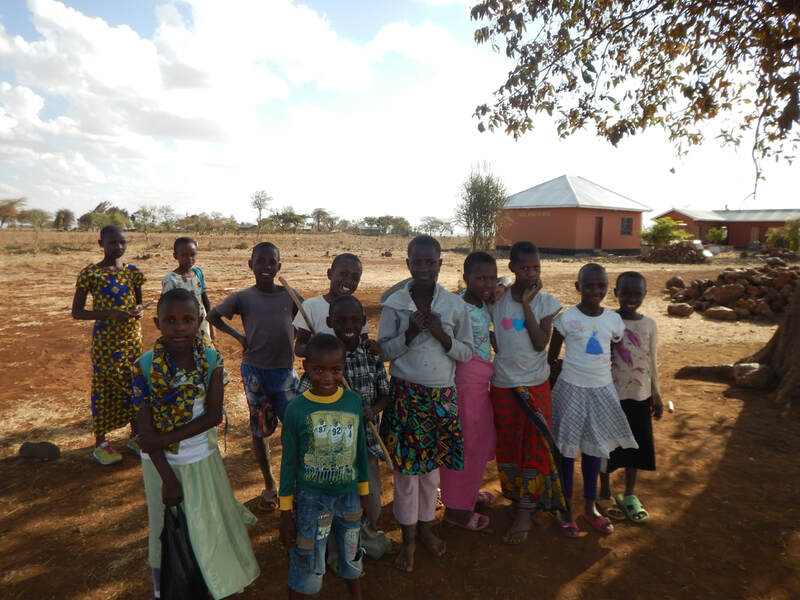 Marieta has been part of the Mom2Mom Africa Urafiki Program since May 2014. Mary is one of six children raised by a single mother who supports the family by selling soil from the nearby gravel pit. She wants to be a teacher when she grows up and her favourite subject is ICT (Information Communication Technology). Mary can carry food on her head and says it is not too hard to learn. She loves to play football and she likes to learn. Maurine loves playing with her friends and working hard in school. She is an outgoing and playful little girl. Her laugh is infectious! She loves to parade around the streets of Arusha sporting her favourite sunglasses. 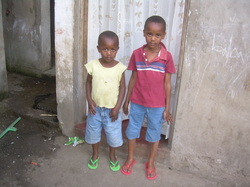 Meshack and his twin brother, Shedrake, have been a part of the Mom2Mom Africa family since they were 6 years old. 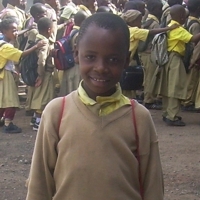 Meshack wants to be a teacher when he grows up and his favourite subject in school is science. He loves to play football and wishes to be successful in his studies. Both boys have the biggest smiles imaginable! 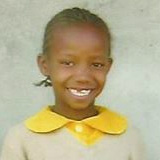 Meshak's older sister, Happy, is a recent graduate of Mom2Mom Africa. Michael has been a part of the Mom2Mom Africa family since 2013. Micheal is raised by a single mother who supports the family by selling green vegetables from house to house. His mom is also part of the Cheti Widows Project. Michael wants to be a pilot when he grows up and is favourite subject is Math. 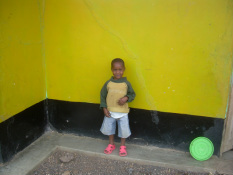 Michael loves to play football (soccer) and wishes for gumboots, bags, shoes and a bicycle. He also loves playing with his older brother, Jimmy. 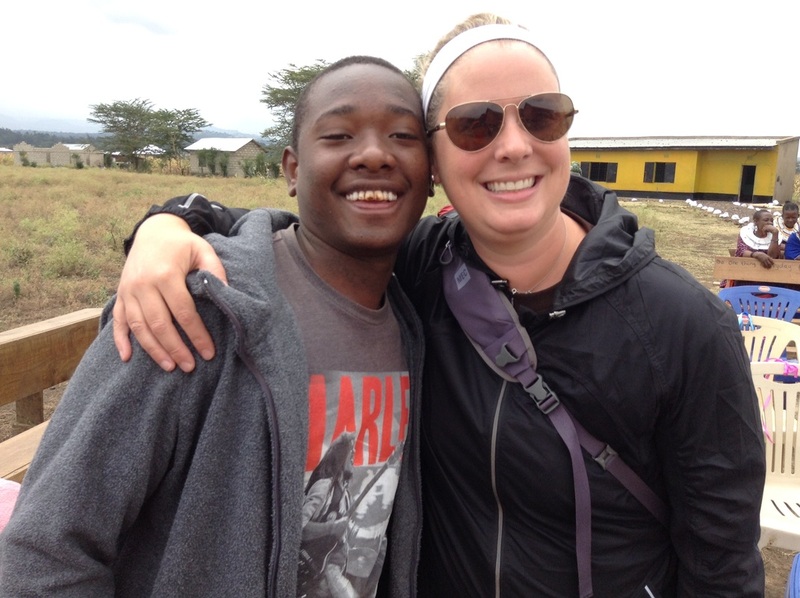 Mirambo joined Mom2Mom Africa in November, 2016 after a chance meeting at a market in Arusha where he worked daily, begging for his family. His personality, winning smile and polite demeanor won all of us, who met Mirambo that day, over in a minute. He has yet to miss a day of school and is excelling in his studies! Mwanahidi has been a part of the Mom2Mom Africa family since she was 5 years old. She is being raised by her mother who supports the family by selling fish, cassava and sugar potato at the market. Mwanahidi wants to be a doctor when she grows up. She loves to play rope and can do some amazing jump rope tricks. In her spare time, she loves to play with her best friend, Aisha. Together, they love to read English books. Mwanahidi's sister (Anasia) is also a part of the Mom2Mom Africa Urafiki Program. Naomi lives with her parents. Her father has an amputated leg and sits on the corner selling corn to support his family. 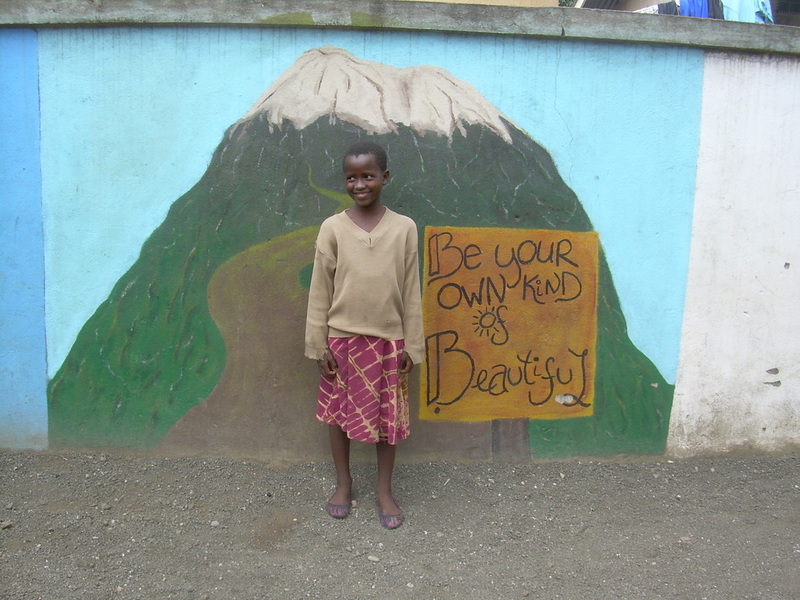 Naomi's sister Leah is also a part of the Urafiki Program but lives in the orphanage near CHETI 5 School. Naomi was moved from her home to the orphanage to help with her studies. Nay is one of four children. Her three older sisters were married before the age of 17. Nay's mother passed away and her father does not have a job. Nay studies at CHETI School C5 and lives in the orphanage at the school. Neema is so excited to be studying at CHETI just like her big sister, Rehema. Soft-spoken but hard-working, Neema is thriving in the nursery program. She loves wearing fancy dresses and playing with the neighbourhood children. Nickson is one of two children in his family. Both of his parents are alive but are extremely poor. His mother works when she cans weeding other people's gardens and his father helps in the construction of houses. Nickson has been a part of the Mom2Mom Africa Urafiki Program since December 2014. 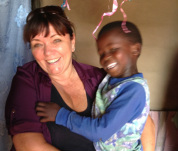 Noreen became part of the Mom2Mom Africa family in 2013. Noreen wants to be a teacher when she grows up and her favourite subjects are science and math. She loves to play rope and netball and she wishes to be successful in her studies. Noreen always has a smile on her face. Pascal has been a part of the Mom2Mom Africa family since he was 6 years old. Pascal lives with his grandparents and wants to be a teacher when he grows up. Pascal’s favourite subjects are Geography and Math and wishes to be able to fly to Canada some day. He loves playing football and his favourite colour is pink. Thanks to the generosity of a Canadian family, Pascal now enjoys riding through his neighbourhood on his bicycle. He loves playing with his best friend, Ally, who lives nearby. Paul joined Mom2Mom Africa in April, 2016. He is the youngest of eight children. Paul loves school and works hard at his studies. He is often one of the top students in his grade. Prisca C. is one of four children raised by a single mother. 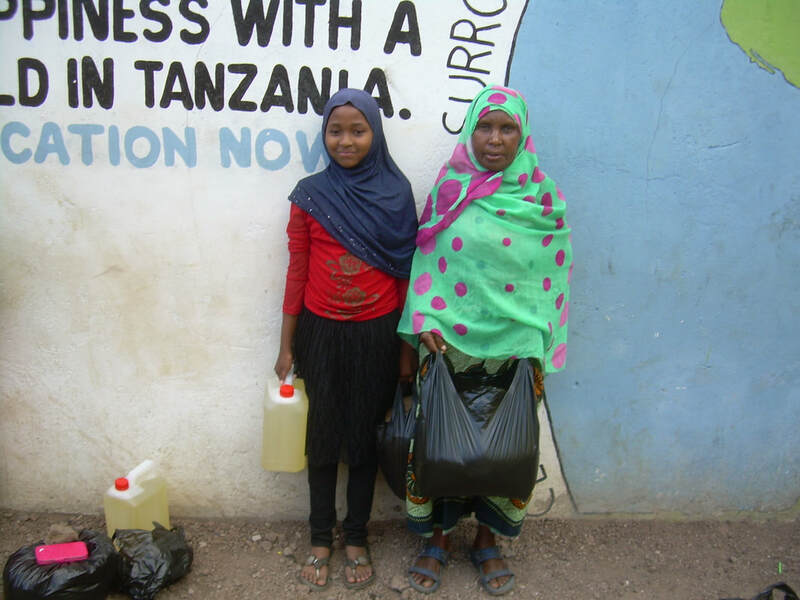 Prisca’s mother provides for her family by collecting bottles for recycling. Prisca has been a part of the Mom2Mom Africa family since she was 9 years old and wants to be a nurse when she grows up. Some of her favourite subjects are Math and Science. She loves to play volleyball and wants Canadians to know that the people in her village are very kind. Prsica D. is the older sister of Anastazia and Daniel (two CHETI students). Prisca is studying to be a seamstress. Queen lives in an orphanage but attends school at C5. Her mom is part of the CHETI Widows Project and makes beautiful jewellery. Queen wants to be a teacher when she grows up and can carry food on her head. She loves to play Netball and her favourite colour is pink. Queen is thriving at school and her smile is absolutely heart-warming. Rachel lives with her mother, as her dad passed away in 2017. She attends school at C3. Rashid is the brother of two children (Fatuma and Habiba) who are already in the Mom2Mom Africa Urafiki Program. He lives with his parents and younger infant brother at the Conquer Academy of CHETI, where his father works small jobs for the school director. Rashid is thriving at school. 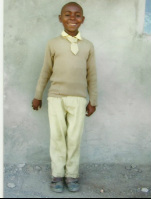 Reginald has been part of the Mom2Mom Africa family since he was three years old. Reginald is raised by his single mother who works as a housegirl. Reginald wants to be a pilot when he grows up and his favourite subject is mathematics. He loves to play football and wants to be successful in his life and to have peace in his village. He loves to hang out with his best friend, Brighton. Rehema ​R. has been a part of the Mom2Mom Africa since she was 4 years old. 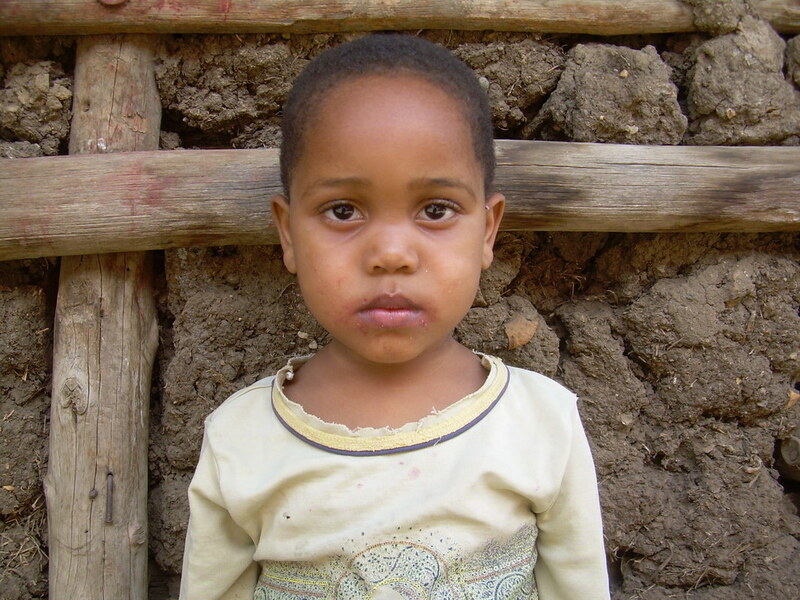 Rehema is raised by her single mother who supports the family by selling tomatoes. 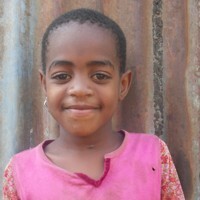 Rehema wants to be a teacher when she grows up and her favourite subject is math. She loves to play rope and she wishes to be successful in her studies. Rehema loves to play with her little sister, Neema. Rita comes from a Massai family. Her parents are divorced and she lives with her mother who is currently unemployed. Rose attended Winning Spirit Secondary School, where she completed Form 4. She also studied at the DCLM Language Centre in Arusha. She is now working in the retail industry and cares for her daughter and grandmother. Rukia Ally has recently completed her program at Integrity Montessori College and is working as a teacher in Dar Es Salaam. Sabrina is the younger sister of Emanual, another student in the Urafiki Program. Said lives at the orphanage located beside CHETI School C5. He the youngest of three children, with two older sisters living at home with his dad. Shedrake and his twin brother, Meshak, have been a part of the Mom2Mom Africa family since they were 6 years old. Shedrake wants to be a police officer when he grows up and his favourite subject is science. Shedrake loves to play rope and his favourite colour is yellow. Just like his brother, he has a smile that brings a smile to anyone who meets him. Spearatus joined Mom2Mom Africa in July 2015. He attends CHETI school C5. Suzanna has been a part of the Mom2Mom Africa family since 2013. She is part of a traditional Maasai family living in a rural area outside of Arusha. Although she is quite shy, she enjoys school. Her mom is thrilled that her young daughter has been given the opportunity to study at CHETI. 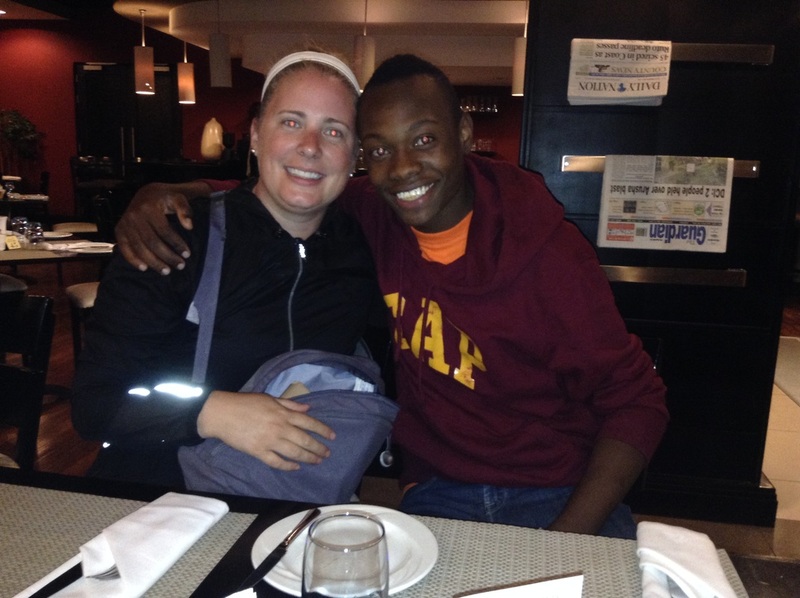 We were so happy to see Suzanna coming out of her shell during our last visit to Tanzania. Swahele lives with both of his parents. His father has 4 wives and he has more than 26 siblings. His father is quite old and is often in the hospital Swahele has been a part of the Mom2Mom Africa program since December 2014. Tausina and her brother are both CHETI students. She is a very happy and driven student. She enjoys playing with friends in her neighbourhood, who also attend CHETI. Theodora wants to be a doctor when she grows up and her favourite subjects are phonics, science and math. She loves to play netball and wishes to learn many things in her life. Theodora loves to wear hats to school and when playing outside. It is her trademark style! Her mom lives near the local landfill and collects water bottles to sell to recycling facilities to support her family. Tumain(i) is one of our newest and youngest students. His two older sisters, Leah and Naomi, also belong to the Urafiki Program. Tumain's father tries to work to support the family, but with only one leg, this proves difficult. Tumain recently underwent leg surgery to correct a condition that he was born with. He now loves to run and play with his friends at school. Tumain D. joined our program in April, 2016. She is a bright little girl, who has overcome many obstacles in her young life. Upendo has been a part of the Urafiki Program since October 2014. Her father has passed away and she lives with her mother. Vaileth wants to be a teacher when she is older. Her favourite colour is green and she loves to study Information Communications Technology at school. Vaileth loves to play netball with her friends and loves how everyone in her neighbourhood love and respect each other. She is very creative and can draw beautiful pictures. Witness lives primarily with her older sister and her family. Her father passed away and her mother is very sick. She studies at CHETI School C5. She loves playing with her cousins and neighbourhood children. Yasin is 7 years old and lives with his mother, father, brother Hussein who is 10, and sister, Zainabu, who is 3. Yasin's father drives motorcycle taxi. 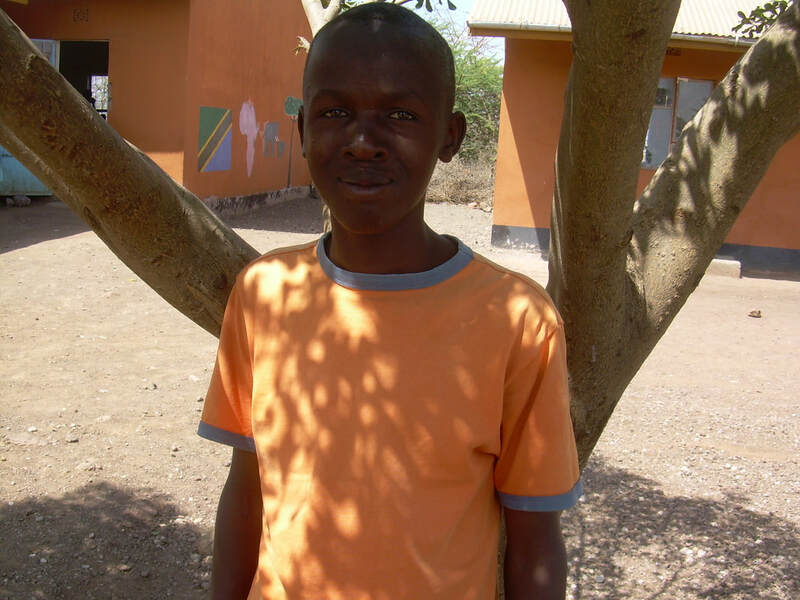 Yasin recently returned to CHETI from public school due to a generous sponsor who was willing to pay his school fees. He is thrilled to be back at CHETI with all of his friends! Yunisi has been part of the Mom2Mom Africa family since she was 5 years old. She is the youngest of 4 children. Her parents recently moved from Arusha seeking work so Yunisi now lives with Dorcas Jeremiah. 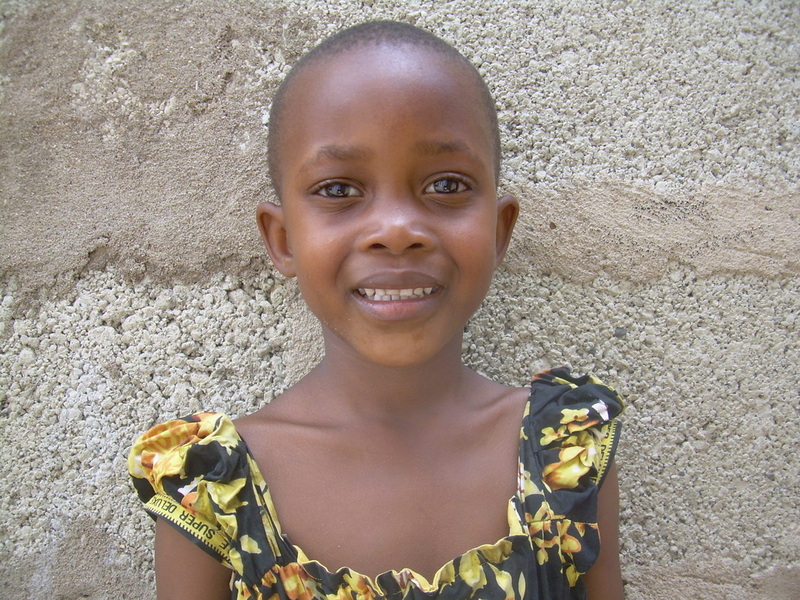 Yunisi wants to be a teacher when she grows up and her favourite subject is Math. She loves to play rope and wishes to be successful in her studies. 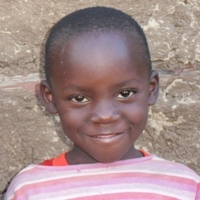 Yusuph, also known as Yusufu by friends and family, has a smile that would brighten anyone’s day. He has been a part of the Mom2Mom Africa family since he was 6 years old. His older brothers and sister love watching him thrive at his school. He loves cookies and juice and visits at the school from his older siblings. Zamda has been a part of the Mom2Mom Africa family since she was 7 years old. 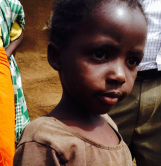 Zamda is one of six children in her family and lives with both of her parents. She wants to be a nurse when she grows up. Her favourite colour is pink and she enjoys studying geography. Zamda is consistently one of the top scoring students in her grade level. She is able to help her mom with chores by carrying food on her head. Zamda likes to play rope and wants to fly in an airplane one day. She loves her village because everyone helps each other. Zamda's older sister, Rukia, is also a Mom2Mom Africa student.